You’re here because you’ve received a gift! Congrats! 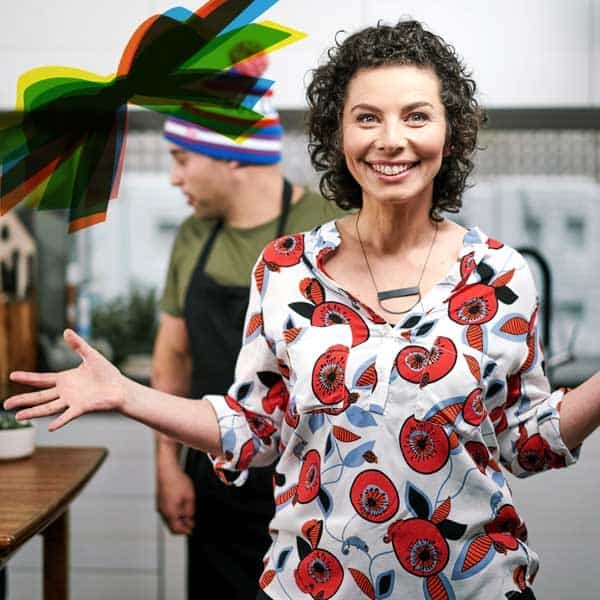 Your certificate entitles you to one year’s access to the full Dani Valent Cooking library of recipes and videos, with a new video and recipe added every week. Enter your details, create a username and password and sign up to our newsletter for news, events, special offers and tips! Problems? Email membership@danivalent.com so we can help! We look forward to seeing you on the inside for some happy Thermomixing!